GSM Repeater, UMTS Repeater, LTE Repeater, LTE MIMO Repeater, DCS Repeater, 2G Repeater, 3G Repeater, 4G Repeater, 4G MIMO Repeater. GSM Micro-Repeater, UMTS Micro-Repeater, LTE Micro-Repeater, LTE MIMO Micro-Repeater, DCS Micro-Repeater, 2G Micro-Repeater, 3G Micro-Repeater, 4G Micro-Repeater, 4G MIMO Micro-Repeater. GSM Pico-Repeater, UMTS Pico-Repeater, LTE Micro-Repeater, LTE MIMO Micro-Repeater, DCS Pico-Repeater, 2G Pico-Repeater, 3G Pico-Repeater, 4G Pico-Repeater, 4G MIMO Pico-Repeater. 800 MHz Repeater, 800 MHz MIMO Repeater, 900 MHz Repeater, 1800 MHz Repeater, 1800 MHz MIMO Repeater, 2100 MHz Repeater, 2600 MHz Repeater, 2600 MHz MIMO Repeater. 800 MHz Micro-Repeater, 800 MHz MIMO Micro-Repeater, 900 MHz Micro-Repeater, 1800 MHz Micro-Repeater, 1800 MHz MIMO Micro-Repeater, 2100 MHz Micro-Repeater, 2600 MHz Micro-Repeater, 2600 MHz MIMO Micro-Repeater. 800 MHz Pico-Repeater, 800 MHz MIMO Pico-Repeater, 900 MHz Pico-Repeater, 1800 MHz Pico-Repeater, 1800 MHz MIMO Pico-Repeater, 2100 MHz Pico-Repeater, 2600 MHz Pico-Repeater, 2600 MHz MIMO Pico-Repeater. GSM BDA, UMTS BDA, LTE BDA, LTE MIMO BDA, DCS BDA, 2G BDA, 3G BDA, 4G BDA, 4G MIMO BDA. GSM Bi-Directional Amplifier, UMTS Bi-Directional Amplifier, LTE Bi-Directional Amplifier, LTE MIMO Bi-Directional Amplifier, DCS Bi-Directional Amplifier, 2G Bi-Directional Amplifier, 3G Bi-Directional Amplifier, 4G Bi-Directional Amplifier, 4G MIMO Bi-Directional Amplifier. 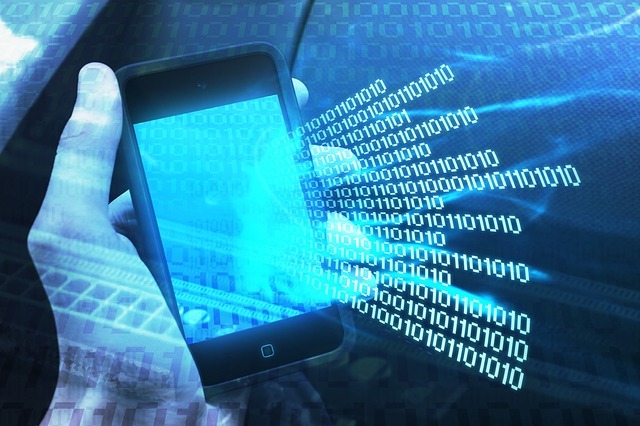 Since the advent of mobile phone networks in the 1990's, SELECOM assists operators in their deployment. With this feature, the repeater can then remove unwanted carriers and repeat only the desired operators. 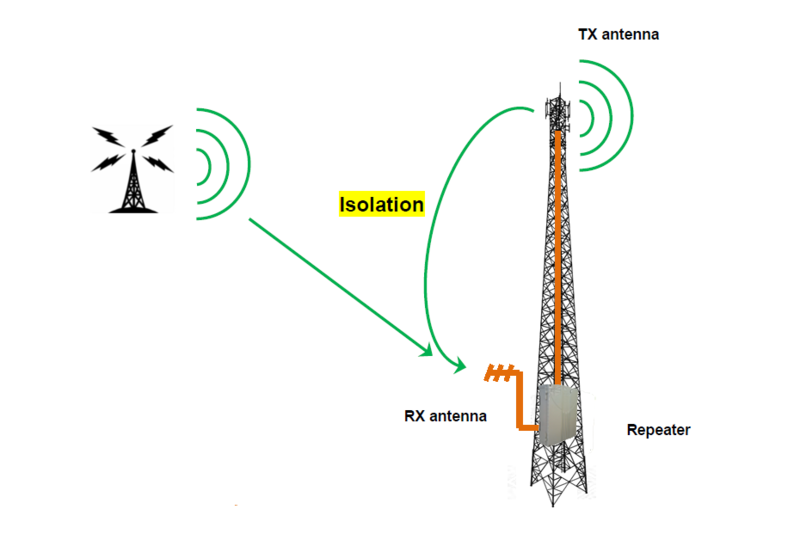 To allow maximum deploy repeaters RF / RF in a given area, connected to the same base station, it is necessary to have a function that cuts off transmission of the uplink channel when the repeater is not applied a communication. 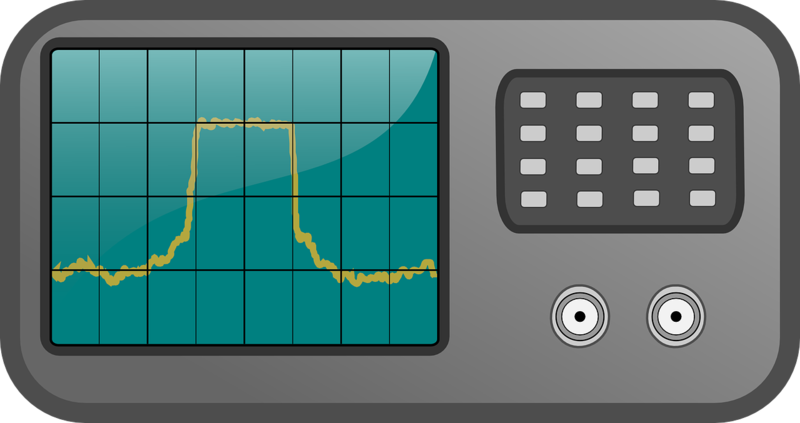 Indeed, a RF / RF repeater, even if it does not retransmit carrier, returns a background thermal noise, very low. 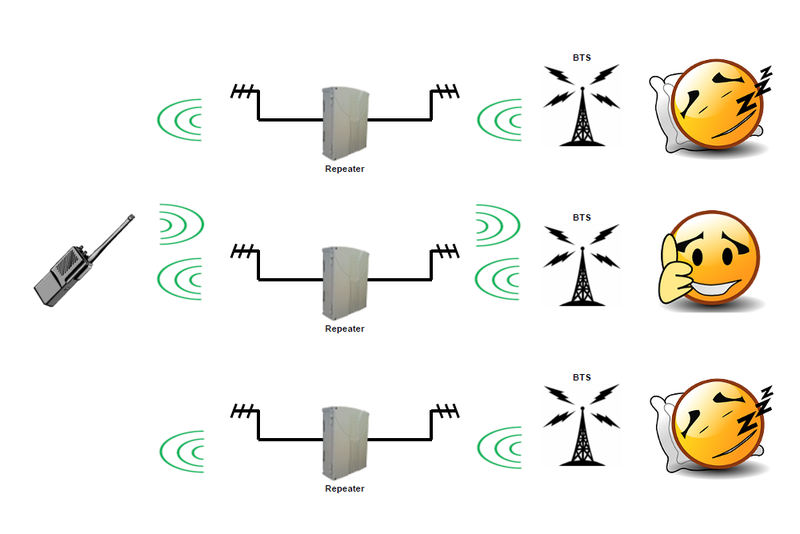 But the sum of all those little noises generates power noise which can desensitize the base station, which would limit the use of RF / RF repeaters. 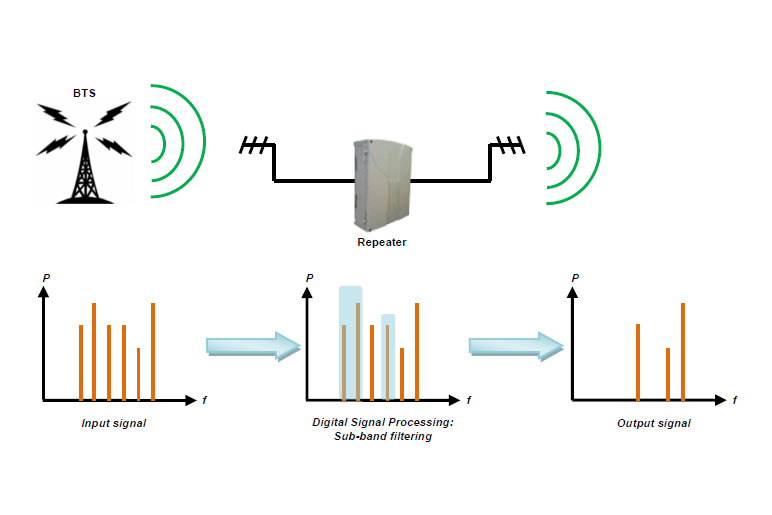 In the context of use in mobility to cover train or subway for example, DIGIREP® repeater has a Dynamic Automatic Gain Control function. This digital, ultra-fast function allows to dynamically control each sub-band operator in real time, to make consistent service repeater output. Performant, the Dynamic Automatic Gain Control is capable of processing until 12 heterogeneous sub-bands, that is to say different standards in the same frequency band, or even the same frequency sub-band. Repeaters SELECOM DIGIREP® are equipped with the latest digital technologies, including Echo Canceller. The repeater must transmit on the transmit antenna the same signal at the same frequency as the signal received on the receiving antenna. From a physical point of view, the Larsen effect (the microphone close to a speaker) is inevitable, provided you have excellent isolation between antennas. 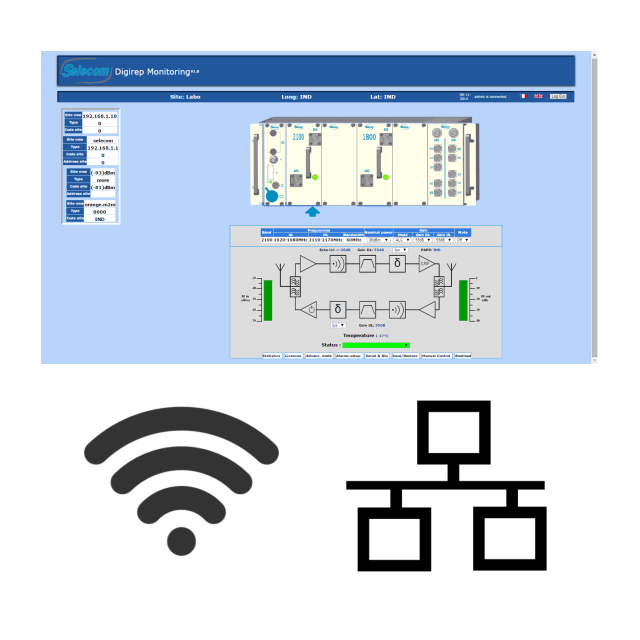 In order not to blow the installation costs and to have a good insulation between the transmit and receive antennas, the solution is a Digital Echo Cancellation based on a software solution. The echo canceller of SELECOM allows for such an installation that the insulation is less than 15 dB gain of the repeater. 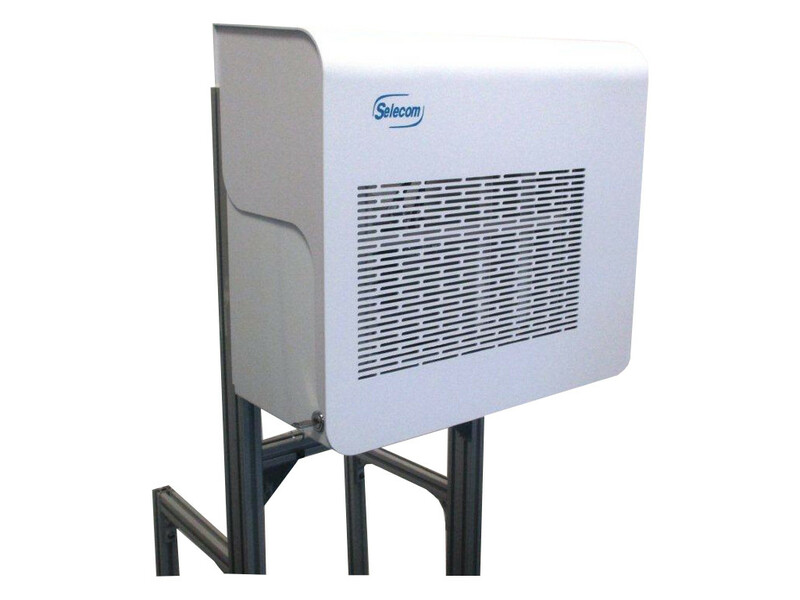 The repeater 2G / 3G / 4G DIGIREP® of SELECOM was designed for indoor and outdoor use. With its 19-inch rack design shallow, it can be installed in a telecom cabinet, or wall position thanks to its mounting bracket. The same mounting kit is also available with a protective ABS cover, lockable for outdoor use. Note for users SELECOM legacy transponders, the screw fasteners is compatible and does not require new drilling.